One of the best ways to experience the beauty of the North Island is to jump in the car and hit the road. Auckland and Wellington are the two biggest hubs in the north and make for great launching pads for exploring other inland areas. Head out in any direction and you’re guaranteed countless once-in-a-lifetime views, but with so much to see, it pays to plan out a route. So, if beautiful landscapes and natural wonders are on your wish-list on an upcoming weekend getaway or NZ holiday, these North Island road trips won’t steer you wrong. Encompassing part of the Thermal Explorer Highway, this North Island road trip takes you through the geothermal areas of the island. Think hot pools, geysers and all kinds of natural wonders. Your first stop is Rotorua, which lies almost three hours’ drive south-east of Auckland. Here you’ll find the glorious Polynesian Spa, which consists of 27 mineral pools nestled on the shores of Lake Rotorua. Spend the night soaking up the tranquillity of this place, then head on south to Lake Taupo. 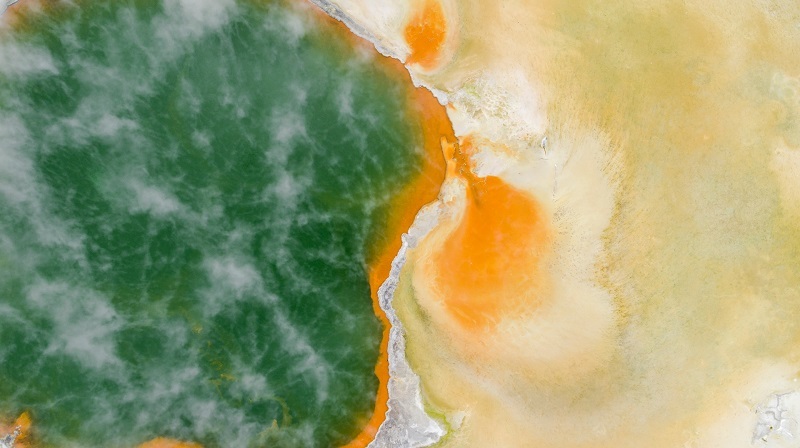 As the largest freshwater lake in Australasia, this impressive body of water is alone worth the trip. However, be sure to check out Huka Falls; up to 220,000 litres of water pours over this waterfall every second, creating a powerful display of Mother Nature at work. No tour of the North Island is complete without visiting wine country. Travellers beginning in Napier have the glorious Hawke’s Bay wine region right on their doorstep, and all wineries are conveniently within easy reach of one another. Jump onto a guided winery tour to avoid an argument over who will be designated driver. Then delve into sampling, sipping and savouring your way through sophisticated reds and finely-structured whites; the area is particularly well-known for its chardonnay. From Hawke’s Bay, head towards Martinborough, a region 250km to the south that boasts more than 20 wineries, almost all of which are within walking or cycling distance of the village square. Spend the night in this quaint town, then wrap up your road trip in Wellington, 80km to the south. If you were awake between 2001 and 2003, you may already know that the big screen adaptation of JRR Tolkien’s Lord of the Rings trilogy was shot entirely within New Zealand. 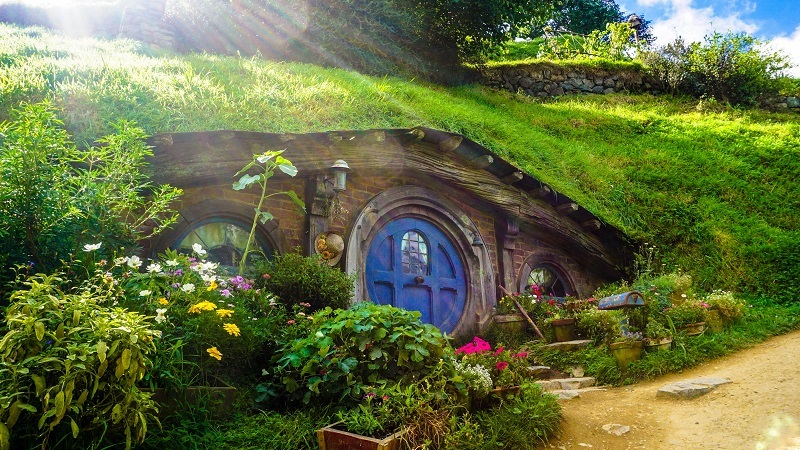 These days, one of the top North Island road trips sees fans of the franchise step onto the movie set with a visit to Hobbiton, 176km from Auckland. Experience the green meadows and rolling hills of The Shire, and wander through a village of hobbit holes to reach Bag End, the iconic home of Bilbo and Frodo Baggins. And be sure to sample a specialist craft brew at the Green Dragon Inn! Next, make your way to Mount Ngauruhoe (the peak that doubled as Mount Doom in the films), which lies 210km south of Hobbiton. Located in the Tongariro National Park, Mount Ngauruhoe is actually a volcano and has been active for at least 2,500 years. But don’t worry! There have been no eruptions since 1975, so a visit to the ring’s final resting place can be on every LOTR pilgrimage. While avid hikers can get some stunning views of Mount Ngauruhoe along the famous Tongariro Alpine Crossing (a 19km traverse that’s one of the most spectacular day hikes in the world), the Department of Conservation has requested that hikers refrain from retracing Frodo’s steps to the summit, as the peak is considered sacred. Best to just enjoy this beauty from afar. If beaches and water sports are more your vibe, then the Coromandel Peninsula needs to be on your NZ travel guide. The town of Coromandel is located on the western shore of this peninsula, 168km from Auckland around the Firth of Thames. It is scattered with white-sand beaches, coastal walks and native forests. At the tip of the peninsula you’ll find the Coromandel Coastal Walkway. This 20km-return loop provides an opportunity to truly appreciate the serenity and solitude of this remote pocket of the North Island. Heading back down the west coast, make a beeline for Cathedral Cove, one of the most picturesque spots on the peninsula. A little further south again you’ll find Hot Water Beach, where you can soak in a pool of naturally-heated mineral water. 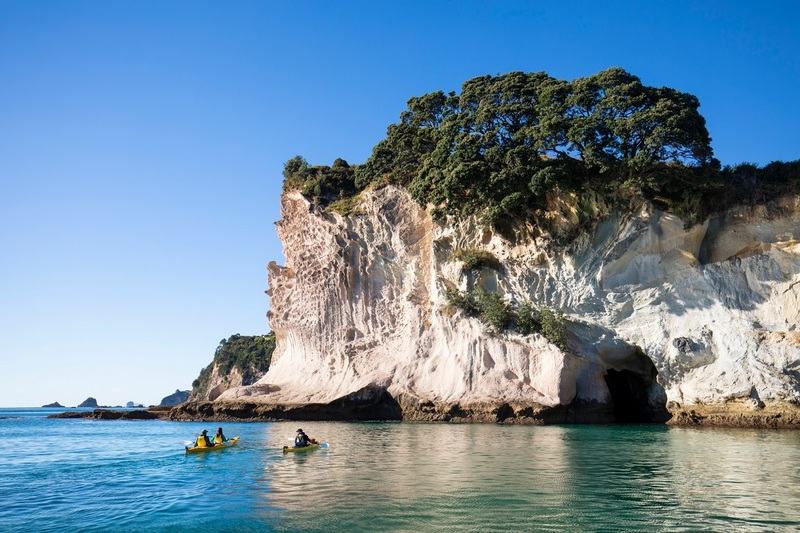 Before leaving the peninsula, join a kayak tour in Whangamata to visit Whenuakura, the largest of the four islets off the southern end of the beach. This is a sacred site to the local people, so a guided tour is the best way to experience the island’s emerald lagoon, which is accessible only via an archway that opens to the sea. The North Island is a destination made to be driven through, and there is certainly no shortage of spectacular roads to explore. Book flights to Auckland or Napier to tackle one of the drives above, or find airfares to Wellington to take on one of these routes in reverse. Feature image: Cathedral Cove, Coromandel Peninsula. Credit: Photo by Graeme Murray.